Me: What are you looking forward to most when your baby boy arrives next month? Shayla: I think it would be falling in love with a new bundle of joy again and getting to help Hanna experience that as well as she gains a brother & a new best friend. Meeting your baby and loving them instantly is the best feeling & now Hanna gets to see that as well. Pictured here: Shayla with her little Hanna. Alright, this photograph is imperfectly perfect. JUST THE WAY I LIKE IT. Do not be surprised if you find some "mistaken candids" In the digital albums you receive from me. There are plenty of surprise photographs along the lines of this one I find while editing. In my mind, these are the ones you'll look back on and laugh at. WHAT'S HAPPENING IN THIS PHOTOGRAPH? 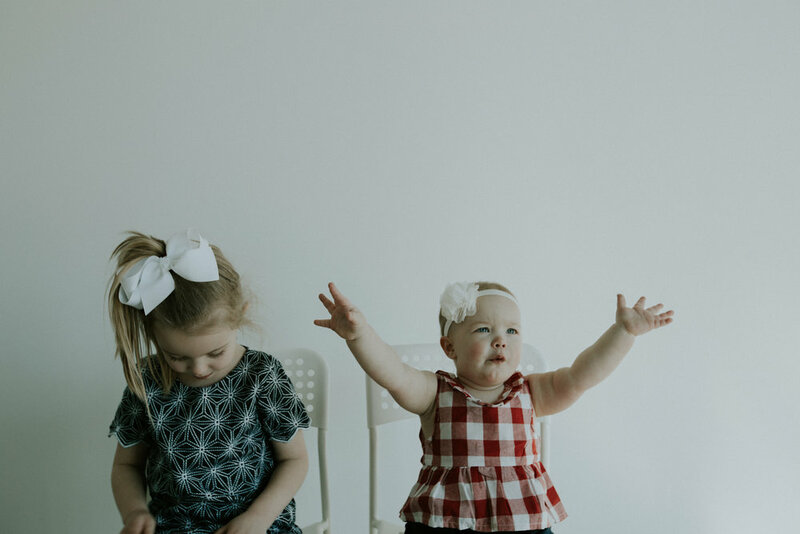 : Presley had enough of "Peek a boo" and was distracted by her patterned dress and Ryan kept going and laughing at herself every time she lifted those adorable chubby arms off of her face to reveal herself again to the camera. Their personalities shine in this photograph. Little jokester she is! It's been a bit, but quite a lot has been going on in my personal and work life! I chopped my hair, rebranded my business, booked more weddings, and have started planning travel for 2018. 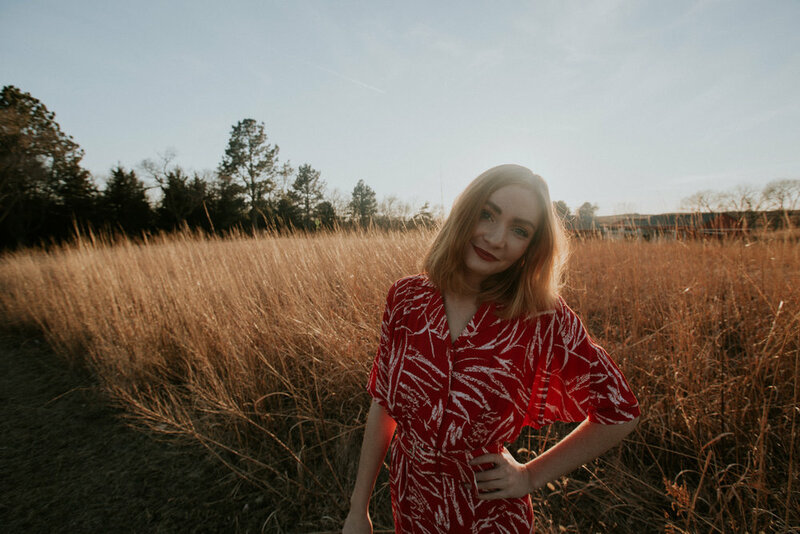 As most of you know, I LOVE to travel so if you have any advice on good destinations for me to find, fill out a contact form on the Contact page! I would love to hear from you! Hope all is well! Stay TUNED. Pure beauty is hitting the website this week. 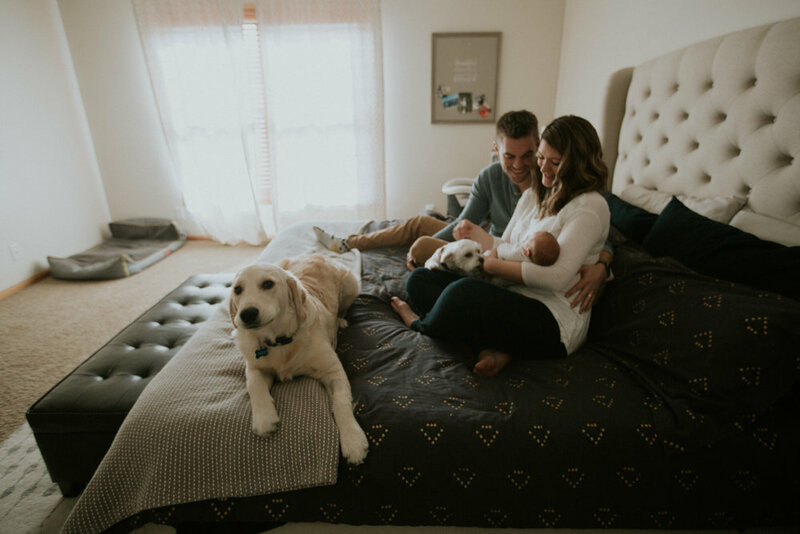 "Advice from a new Mom"
I've been a new parent for all of 5 weeks, so I hardly feel qualified to give advice, but what I would say is sleep now before baby arrives! I know it's stereotypical advice, but really, having a new baby is wonderful but it's also a strange form of sleep torture. Enjoy a nice long Sunday laying in bed all day long before baby arrives because after baby it'll be a thing you only dream about! Blue Blood Brewing Co. host "Cave Sessions" here in Lincoln, NE. 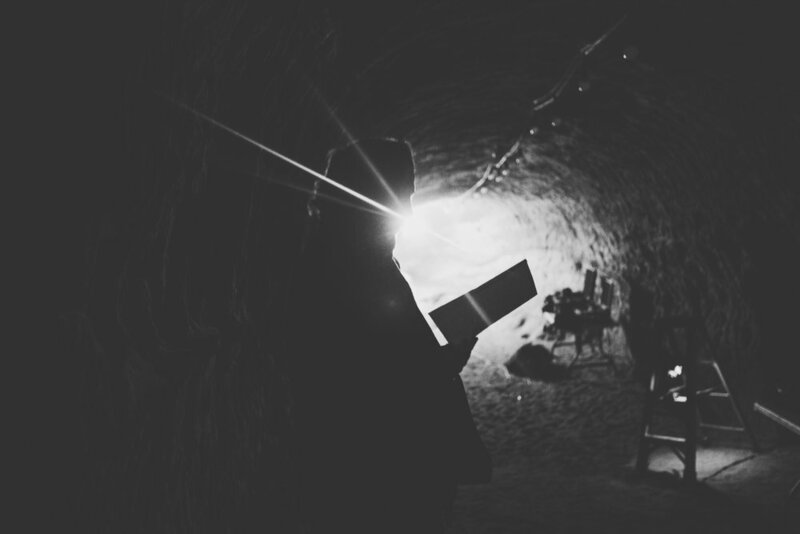 This entails local and touring artists to play in an underground Cave ("Robber's Cave") below a brewery to a select number of seats. It's AMAZING. My friend Evan Bartels played there last night, and I photographed. 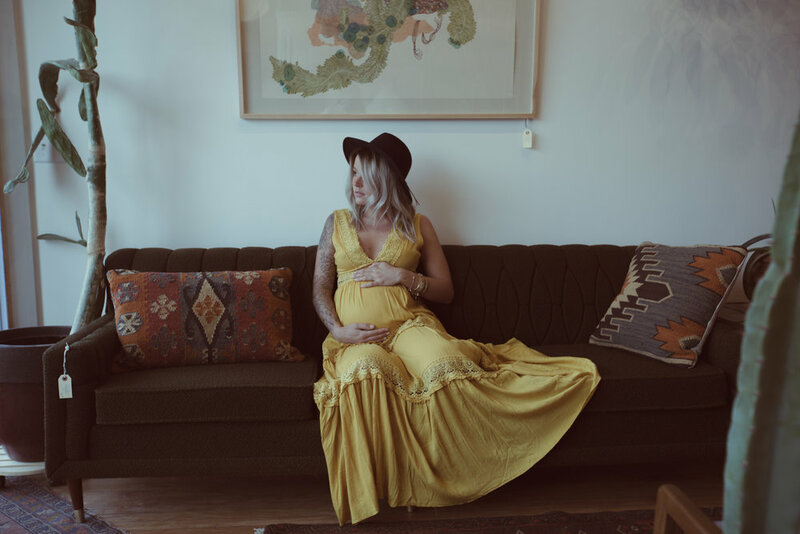 After her maternity session, I did a little interview with Mercedes about her little girl Renegade Wave arriving soon! Her answers to my questions are so sweet! What is your favorite part about being pregnant? I think my favorite part of physically being pregnant is being able to feel her move! Its so crazy to me that there are certain things like songs I'll play that she reacts to, and she seriously loves her daddy’s voice already. Aside from the physical aspect of pregnancy I think its amazing how much her family already loves her. She is so spoiled and so loved by her grandparents and all of her aunts and uncles, she is already so lucky! If you had advice for other new moms, what would it be? Since I haven’t made it to the finish line of childbirth yet, and made my transition into motherhood it’s hard for me to give any good advice cause I’m over here asking all my mom friends “what I should do”, “is this normal” etc. Nobody has motherhood figured out. There’s no right or wrong way, so just do things the way you want to, and add those bits and pieces of other mother's wisdom in where they fit or disregard them. Its your life, and its your babes and nobody in this world is going to know this tiny human better than you will. What are you looking forward to most when she arrives? No real cravings! I lived on pickles and sour gummy worms for the first few months but they weren’t really things that I didn’t already love I was just eating them a lot more frequently. I love apples and peanut butter. My poor fiancé has had to make a few runs to the store at weird hours to get me more but that’s really it! Family Photos : Behind the scenes. Meeting and photographing new families is my favorite thing. As a photographer, I have learned to adapt to whatever personalities enter my studio. Every family, every person, is different. It keeps things exciting, however. You know they say..."The customer is always right." With kids, they get whatever they want if it means good photos. Behind the scenes, it isn't always smiles and rainbows. Sometimes, tears happen. It comes with the job. 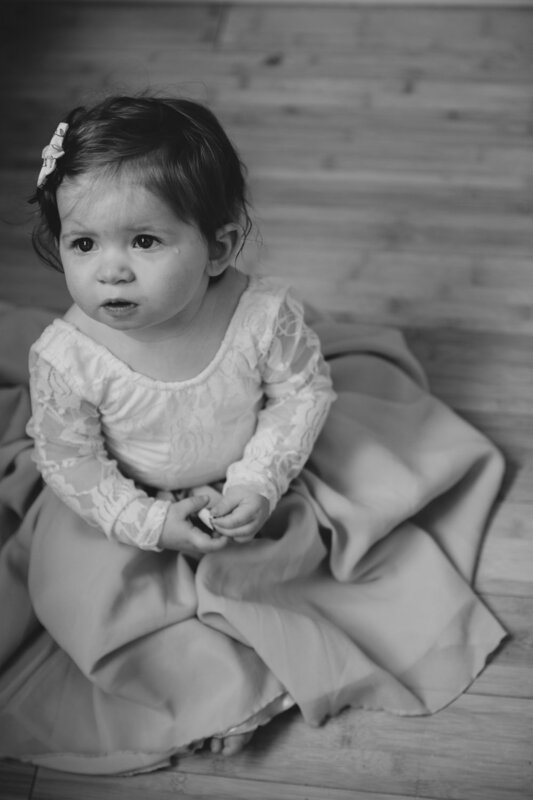 Just know, I will do whatever I can to help make your family session the best. I am a patient person and have learned to be even more so since starting photography 5 years ago. PARENT TIPS: In this particular session, this little lady smiled for the camera but had her moments. Her parents ROCKED it by bringing her favorite snacks and "peek-a-boo" happened more than once. If you have little ones, do it like her parents did and be prepared for a little that just needs a little "bribing" to cooperate. She ROCKED it in the last round of photos and THIS happened. CUTE! I asked Taylor (my bride from my January 12th Destination Wedding in Riviera Maya, Mexico) to give me a little insight on how to plan a destination wedding, what her favorite part of her day was, and to give little advice to future brides. If you are a bride-to-be, here is some insight! What was the best part about planning a destination wedding? **Taylor: "It was never stressful. You have someone help plan out every step of the way. They (The resort) host weddings almost every day, so you can trust them to do an amazing job. If you could redo one thing about the wedding day what would it be? **Taylor: "We wish more friends could have traveled to be there, but otherwise it was perfect, so we wouldn't change a thing!" **Taylor: "Being pronounced married to my best friend in the most beautiful chapel that overlooked the ocean!" If you have any advice for engaged couples about their wedding, what would you give them? **Taylor: Don't stress about the little things! All that matters about your wedding day is marrying the one you want to spend the rest of your life with!" If you haven't had the opportunity yet, please check out Lauren and Britton's engagement album under my "Lifestyle" page. They did their entire session in a "tiny house" cabin and the session had all the cozy winter feels. TIP 1. Dress the session. If you are wanting an in home, dress the style of the home. Lauren and Britton's session was "Ski resort" themed, so they wore sweaters, coats, gloves, and fur boots. They fit the part. This is always a must if you want to pull off a good engagement session. TIP 2. Lauren's makeup did not look "over the top." She played it down to make the photos feel like they were "Spending the day at home." No one lays in bed cuddled up with their fiancé and dog in full dark makeup. A little is good in this case, don't get me wrong, but she really looked the part. TIP 3. Make the session your own. In future years, you want to look back on the photos and have all the feels. Make the session YOU. It is nice to dress up if you are more casual, but don't go over the top in something you aren't comfortable in. We want the end product to look as YOU and natural as possible. Stay comfortable! Be yourself. I just arrived home from my FIRST INTERNATIONAL WEDDING in Riviera Maya, Mexico a few days ago. WHAT AN EXPERIENCE! The beaches of Mexico are absolutely stunning. It helped that I had such a gorgeous couple to photograph during my time there! 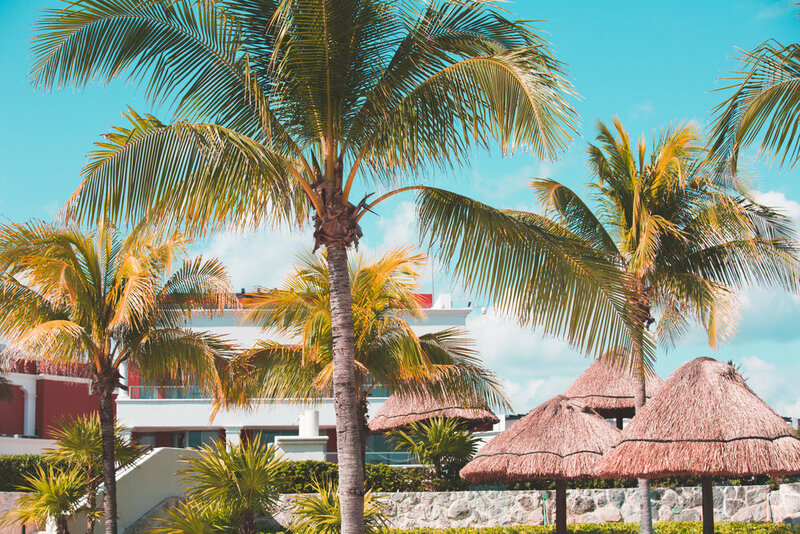 TIPS and TRICKS for travel around Riviera Maya. : Shuttles to different places should be booked the day before. Don't rely on a shuttle to pick you up in 10 minutes like Ubers and Lifts do here in America. If you are jumping from resort to resort for any certain reason, make sure your transportation is taken care of in advance. We figured it out, but hey, there were a couple of bumps along the way. : The Hard Rock resort is a MUST if you are heading to the beaches of Mexico. The entertainment and accommodations there are top notch. Foam parties, endless drinks, gorgeous and clean. The food, I must add, was incredible. : Take friends along. If you are going, make sure you take your besties with! I was in Mexico for work, so I took three of my closest friends with me and stayed a couple of extra nights. TOTALLY WORTH IT! : Keep your passport and immigration forms organized as travel can get hectic and exhausting. It'll help make your trip go faster and easier! : Last but not least, try all of the fruity drinks the resorts have to offer (from the bartenders only). They are BOMB! 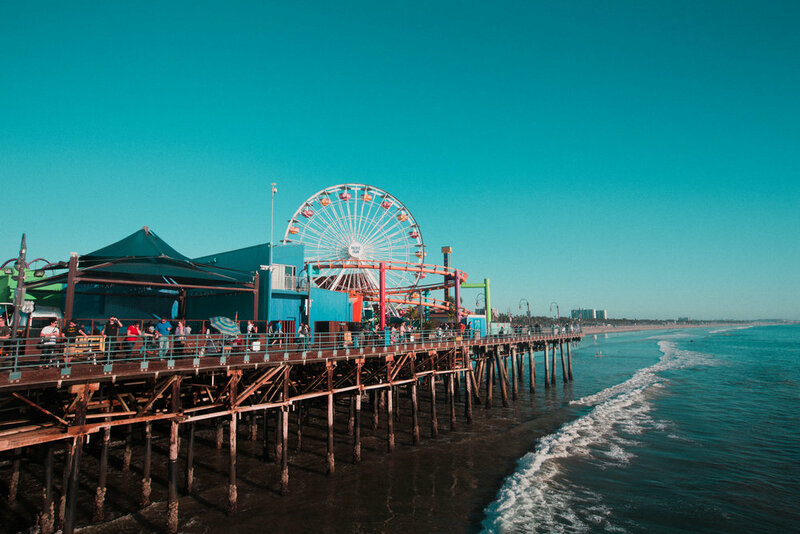 Where the Ocean meets the land, and a Carnival exists.